Lubricants and tools for toy haulers! Great for motorcycles, boats, jet skis, ATVs, snowmobiles, bicycles and more! Lubricate Throttle • Brake • Clutch and other Control Cables. Great for Motorcycle • Boat • Jetski • ATV • Snowmobile • Bicycle and more. 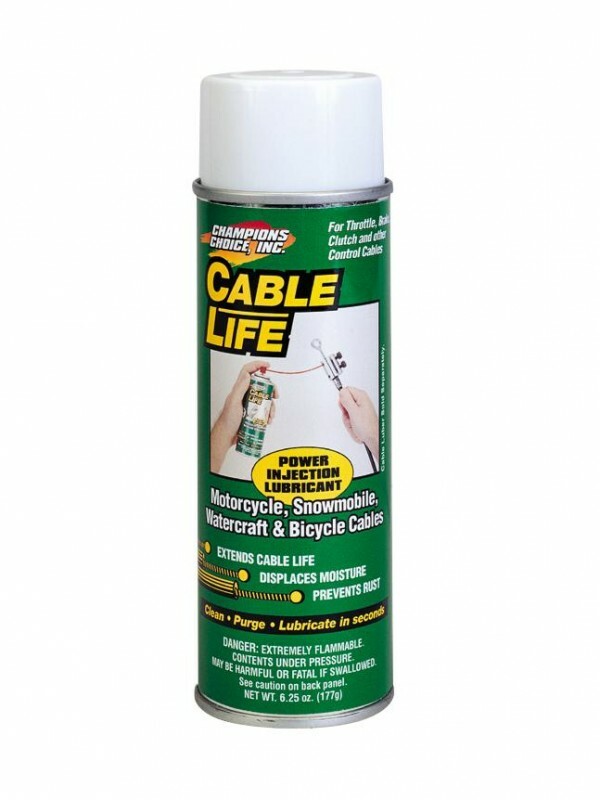 Protect All Cable Life is an excellent wire/cable lubricant that cleans, purges and lubricates in seconds. It leaves a non-drying, ultra-thin film that penetrates, lubricates, displaces moisture and prevents rust and corrosion, extending cable life and reducing slop. 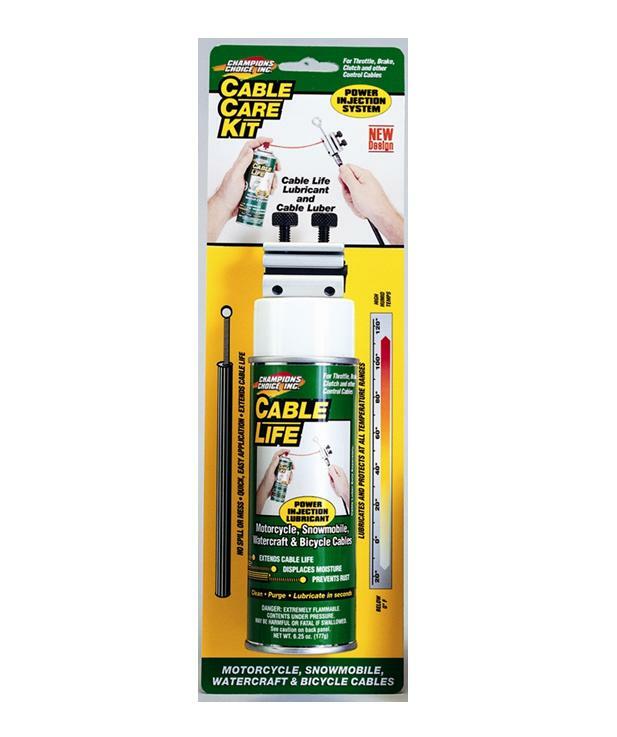 Cable Life is formulated to work in temperature extremes from high heat and humidity to temperatures below 0° Fahrenheit. 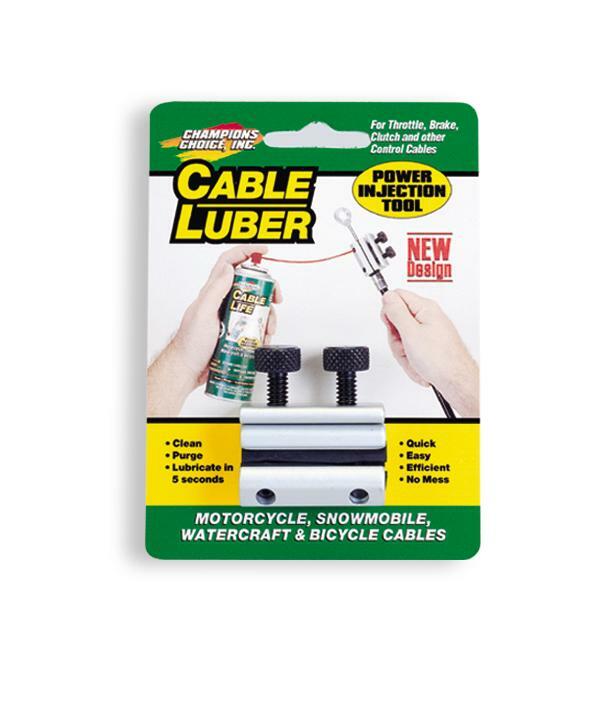 Cold weather protection makes Cable Life especially effective in protecting cables from freezing in the open position and in preventing snow and ice buildup. 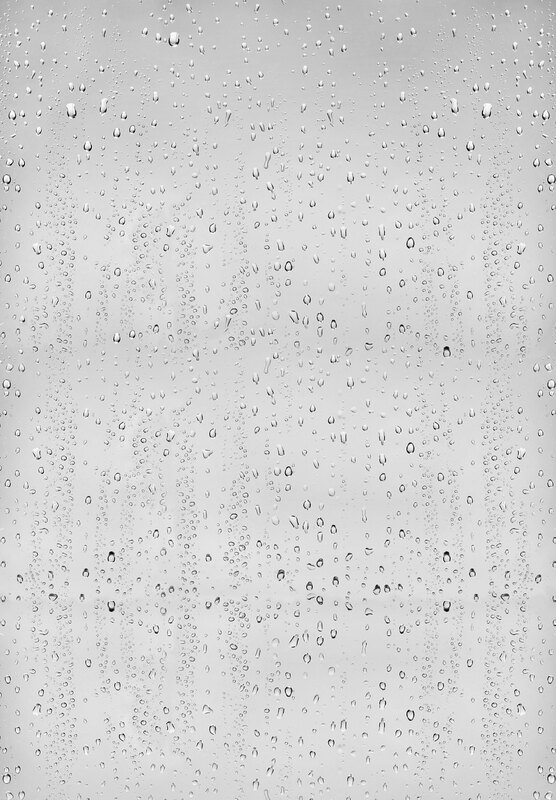 Over spray is not harmful to nearby surfaces or mechanisms. NEW Improved Design now accepts cables up to 3/8 inches in diameter. Two screws clamp for a tighter, more-secure fit. 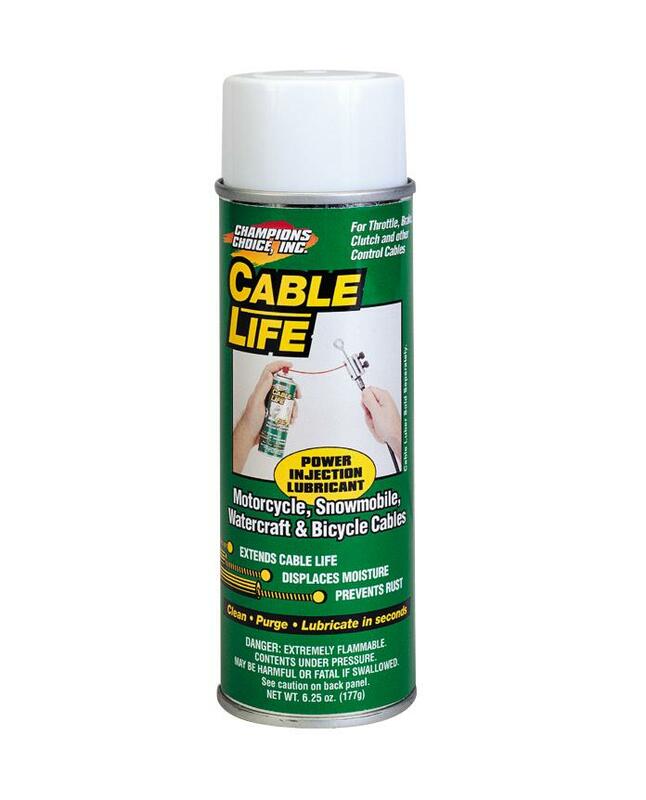 The Protect All Cable Luber directs a power injection application of Protect All Cable Life aerosol lubricant between cable and housing. 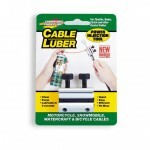 It is the perfect aid to quickly and easily clean, purge and lubricate throttle, brake, clutch and other control cables. Detach one end of cable. Insert cable and housing into rubber sheath. With cable extending from Luber push housing forward until snug. Turn both screws together slowly to seat clamp uniformly around cable and housing. Then, alternate each screw 1/8 turn to tighten clamp securely and minimize leakage. 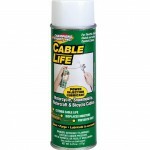 Insert snorkel tube from Cable Life aerosol can into opening on front of Luber and spray for a minimum of 5 seconds. TIP: Trim snorkel to desired length for better control. The Cable Care Kit includes everything you need to quickly and easily clean, purge and lubricate cables without removing the cable from its housing. 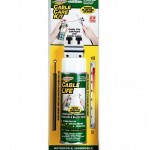 The Kit contains one 6.25-ounce aerosol can of Protect All Cable Life and one Protect All Cable Luber. NEW improved design now accepts cables up to 3/8 inches in diameter. Two screws clamp for a tighter, more secure fit.